Queelister's Place: Cherish the Love! 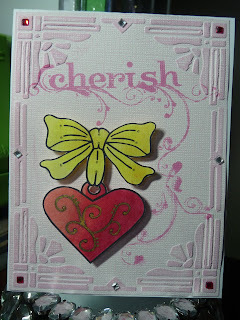 Over at Crafting with Deedee, the challenge is to make something with hearts on it, this is what I came up with. The image I used is called Hopeful Heart, you can find it here at Deedee's shop.